Yoga Day Foundation is a 501 (c)(3) nonprofit organization dedicated to improving lives through yoga. We believe, and research is proving, that a regular yoga practice improves physical, mental, and emotional health. Our mission is to enable access to yoga to anyone and everyone regardless of financial, physical, or geographic limitations. 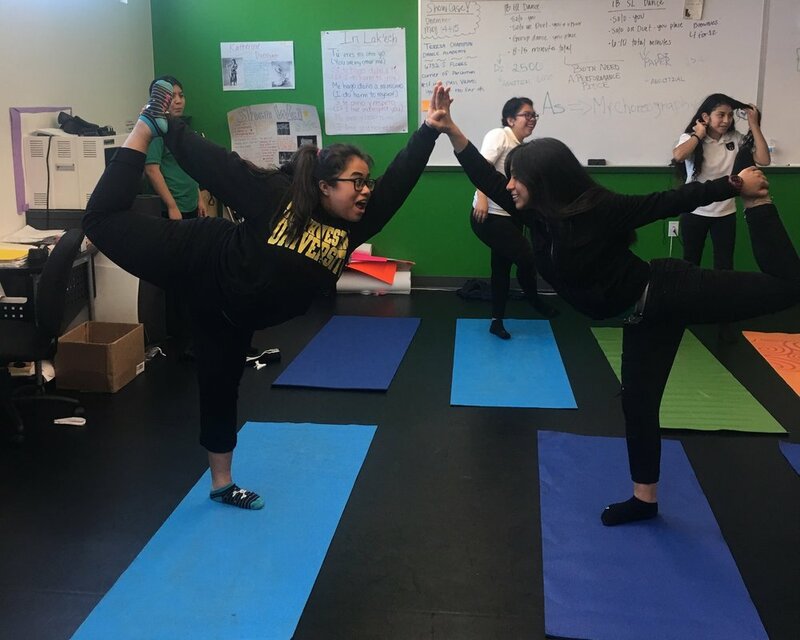 We envision a world in which not only everyone has access to yoga and its benefits, but that through this access and practice, they feel empowered in their lives. Yoga, mindfulness, and breathwork all provide tools with which to choose how one feels, to control one’s reactions, and to make better choices. We envision a world where through yoga, children and adults are empowered to create more mindful and meaningful lives. International Day of Yoga San Antonio (www.idoyogasa.com) is the biggest free yoga event in San Antonio, bringing classes to hundreds.